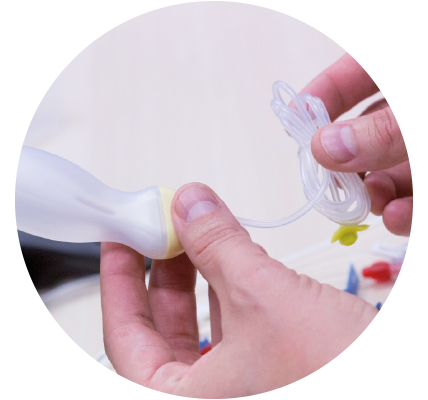 Since its establishment, Cikautxo has developed innovative, cutting-edge production processes to obtain a high level of efficiency and quality in the production of polymer parts. 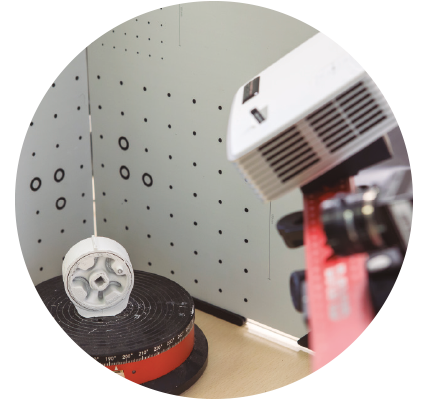 A close collaboration between our engineers, researchers and the customer. 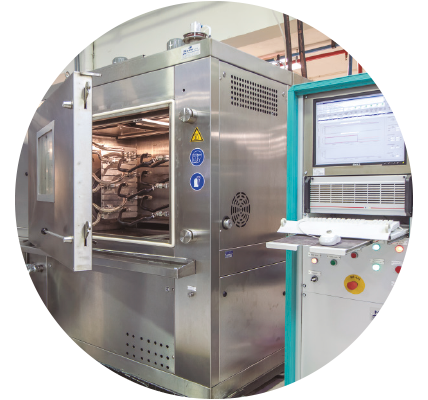 Design and development of the most suitable materials for each application, and complete control of the most advanced manufacturing technologies. 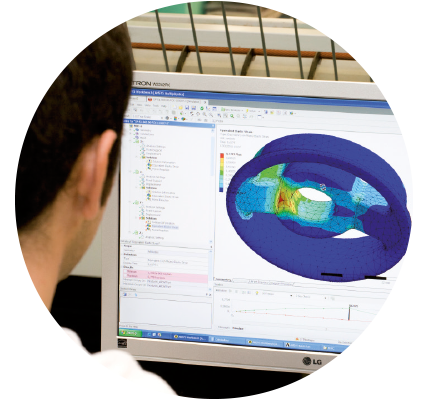 Tools to predict our product´s behaviour (FEA) and therefore reduce development times and optimize functionality. Proprietary testing and validation equipment, to provide solutions to technological requirements that are continuously evolving and changing. 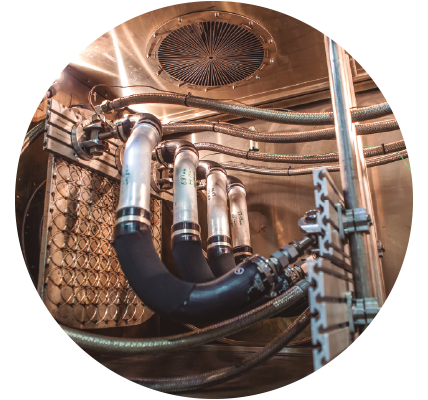 Development of solutions to integrate elements such as quick connectors, resonators/silencers sensors, valves, etc. Continuous quality assurance through robust organisational and productive processes. 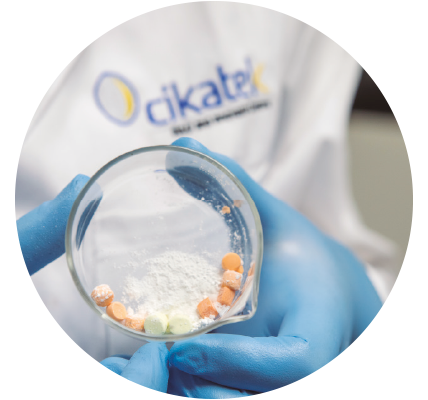 Cikatek, as Cikautxo´s R+D unit, has a team exclusively dedicated to the development of new materials and product concepts. The team and development resources are focused on the complete cycle of development of new materials and concepts, from the conception phase to the final validation phase. Testing equipment for materials with DSC, RPA, optical microscopes, hardness equipment, dynamometers, etc. FEA, CFD, FSI, Acoustic Analysis, etc. Cikautxo´s desire to go further has led it to its continuous innovation policy that assures its products always provide added value to its clients. 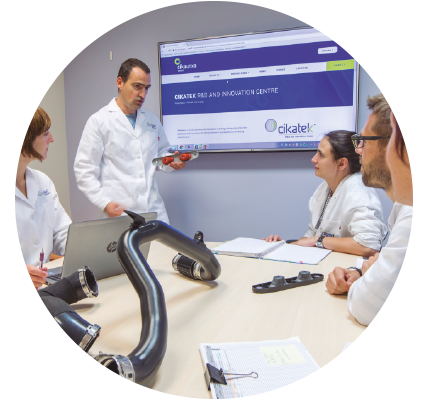 The work developed jointly with the R+D, engineering and sales department look to continuously get ahead of the market´s needs and expectations, promoting an active policy in registering and patenting more innovative solutions.